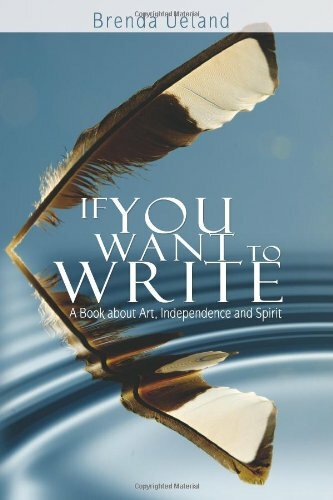 In If You Want to Write, Brenda Ueland sets forth not just a philosophy about how to write or how to create, but also about how to live. Beginning writers will certainly be encouraged by Ueland's words, but even the most experienced have much to glean from Ueland's simple wisdom. "Everybody," writes Ueland in the opening chapter, "is talented, original, and has something important to say."